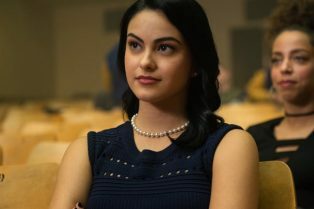 Riverdale’s Camila Mendes Boards Windfall, .. 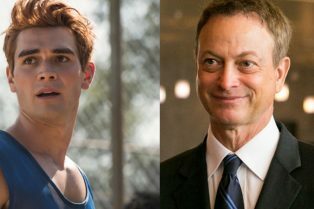 I Still Believe: KJ Apa and Gary Sinise Jump .. 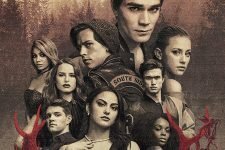 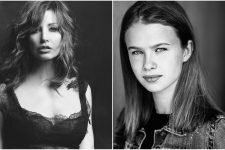 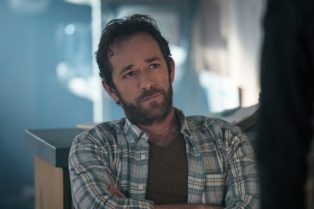 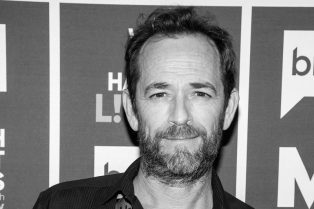 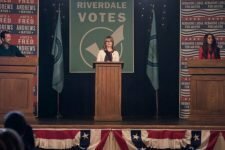 Celebrities React to the News of Luke Perry&#..
Riverdale and Beverly Hills 90210 Star Luke P.. 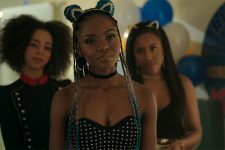 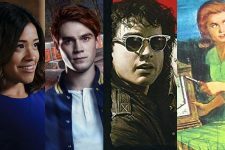 The show follows the lives of four iconic Archie Comics characters as they chase their dreams in NYC. 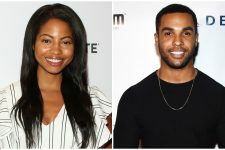 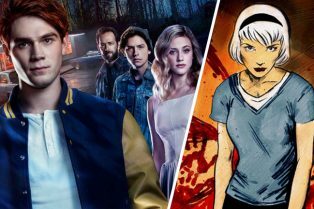 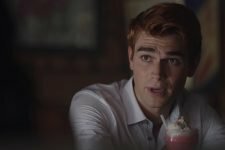 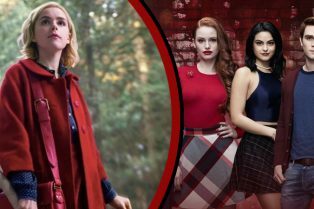 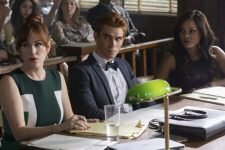 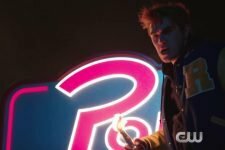 The CW sets the stage for more Jane, Archie, and Vampires! 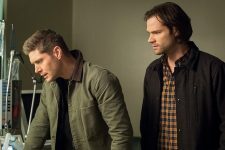 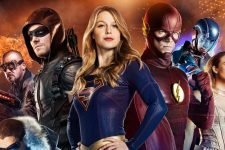 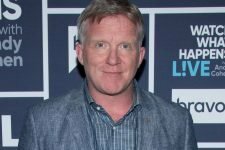 The CW will now run original programing from Sunday to Friday! 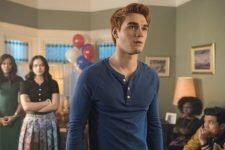 Plus photos for the next two episodes!